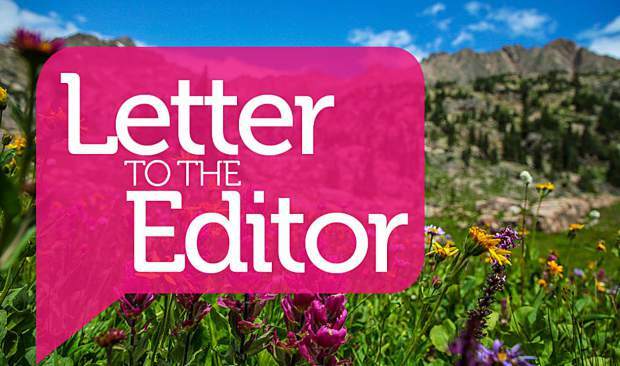 The Our View editorial in the July 13 Vail Daily proposed the acquisition of the Forest Service’s Dowd Junction parcel to utilize for attainable/workforce housing. I couldn’t agree more that workforce housing is a critical problem, which our entire community needs to work together to solve. The Minturn Town Council has been discussing for some time how it might contribute to this housing solution, given the town’s modest resources. 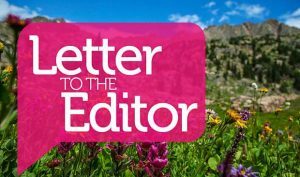 And though the editorial declares that Minturn would need to be involved in any plan, as Dowd Junction is the town’s front door, it missed a critical factual point: The Forest Service parcel at Dowd is indeed within the town’s boundaries and its regulatory authority. And we are ahead of you in considering the potential use of the parcel, though I will immodestly say I believe our vision is more expansive for what could occur on our front door. 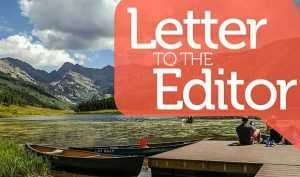 By understanding what makes Minturn so funky and cool, we could apply a more holistic view of community on that lonely parcel. Dowd is not contiguous with any other development, even within Minturn. But that doesn’t mean it has to feel so remote — a place you merely return to after you’re done working. Since it is an island in a transportation stream, our community could find an accessible and attractive place for recreation, dining, shopping and gathering. If there are residents there, they should feel like they are part of our greater community, rather than just a labor pool to draw from. 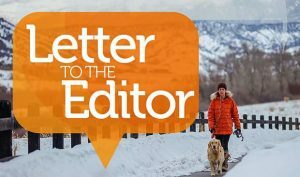 Affordable housing works best when it is wrapped into the fabric of our community, and I agree with the Vail Daily that Dowd Junction could be an opportunity to put a dent in our housing crisis. I also think we can do better than just solving a problem; we can use the few and valuable remaining parcels of land in our valley to make a more vibrant and connected community. I can’t speak for the town or my fellow council members, but if the Forest Service does sell Dowd Junction, I for one would welcome an opportunity to collaborate with a developer, the county, commercial interests, or another municipality to create a truly vibrant new addition to our entire valley community.